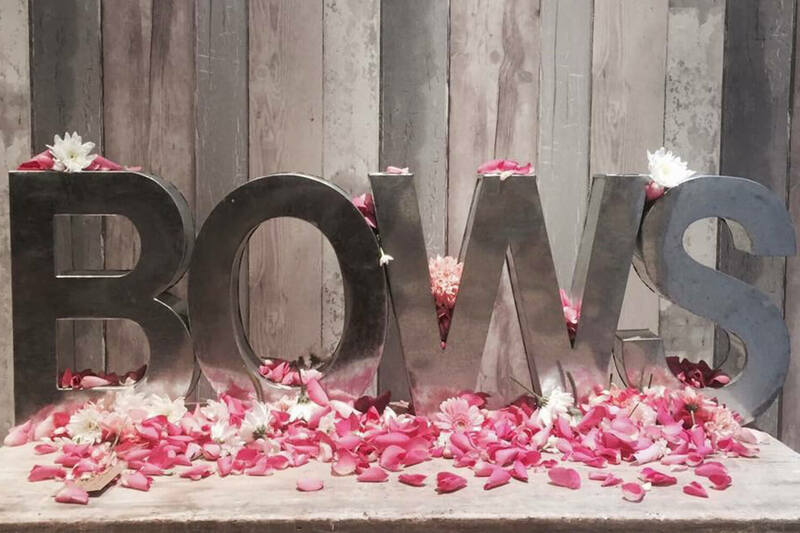 Bows Hair and Beauty Salon is a Boutique salon based in the centre of Baldock. 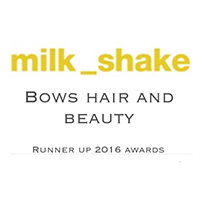 Opened in 2013 by Laura Cooper and Georgina Fensom, our team of highly qualified hairdressers and beauticians have a combined experience of over 45 years in the industry. Offering a relaxed atmosphere, competitive prices, and the perfect ambience to unwind! 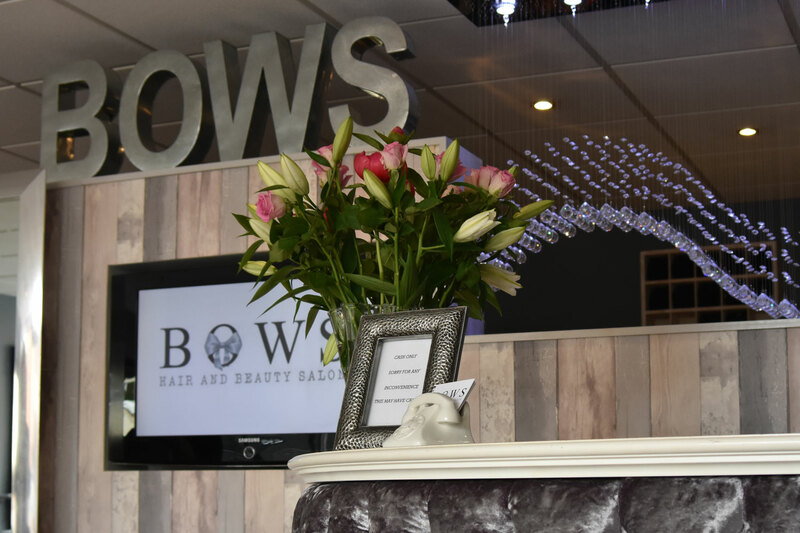 All of our friendly and professional team members are on hand to make sure that you leave feeling amazing, and ready to book in again for another visit. 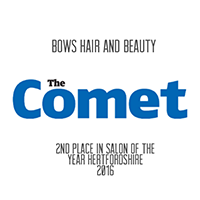 Lovely salon, very friendly staff and great atmosphere. Laura definitely knew how to tame my difficult mane and gave me a great cut, will be back again for sure!